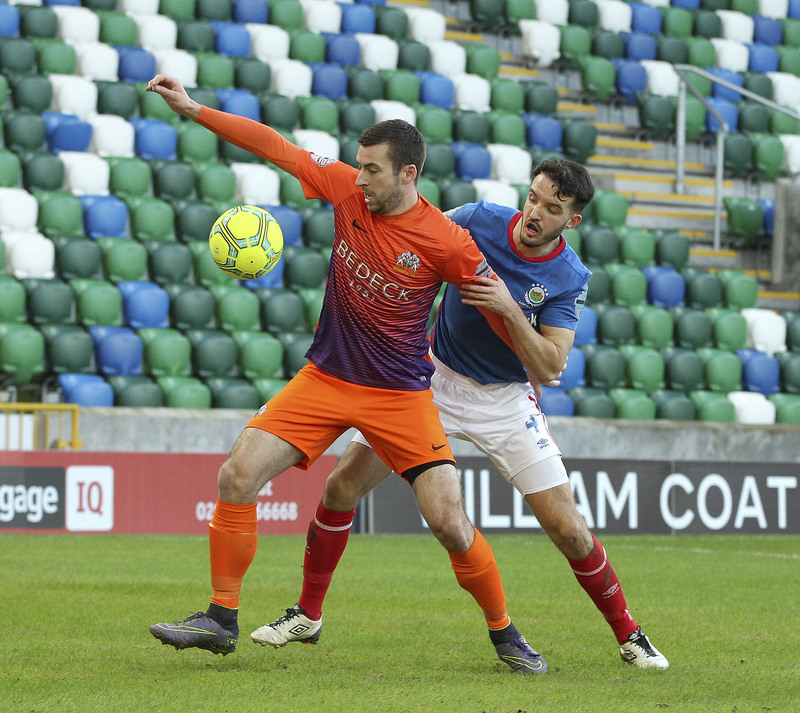 Glenavon travel to Newry City tomorrow for the final match before the league splits (NB kick-off time is 5:30pm). 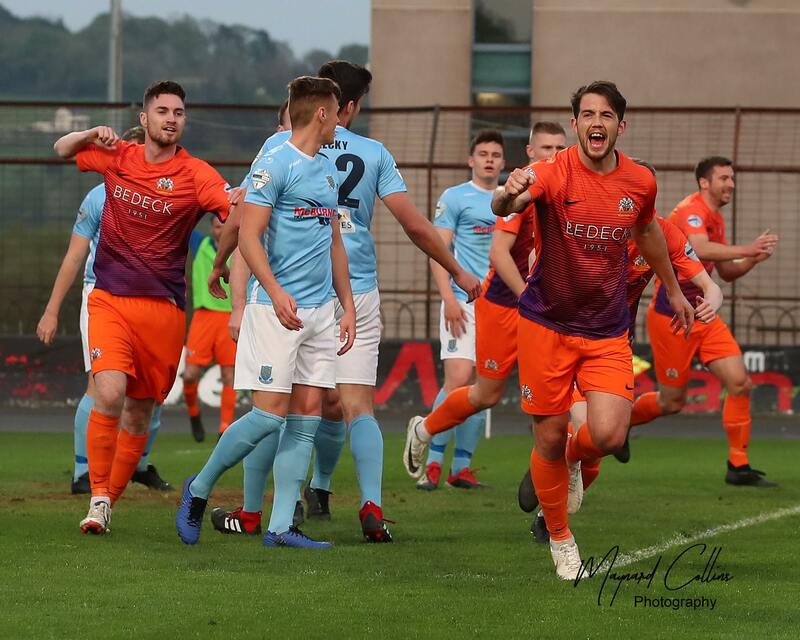 The Lurgan Blues will be hoping to make it three wins on the bounce but, as the previous encounters this season have shown, that will be no easy task. 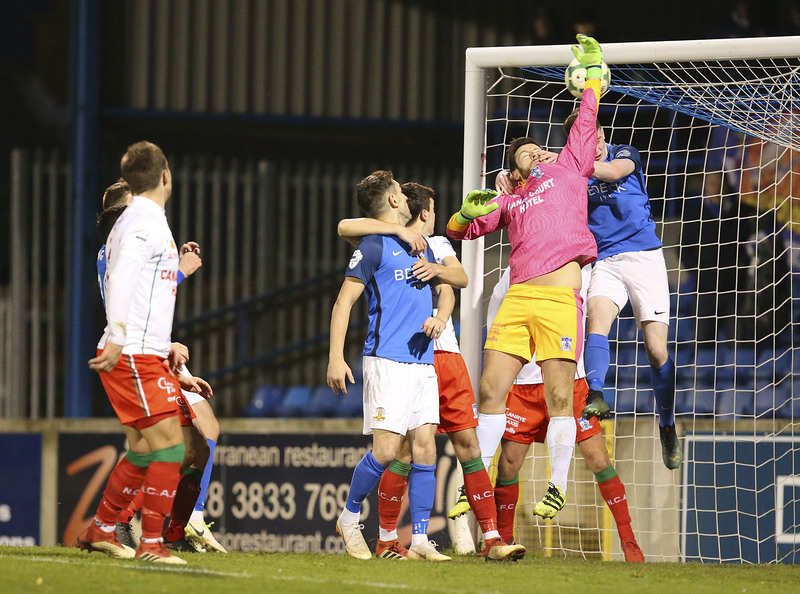 Although Glenavon has won the previous two games against Newry this season neither was easy by any stretch of the imagination. 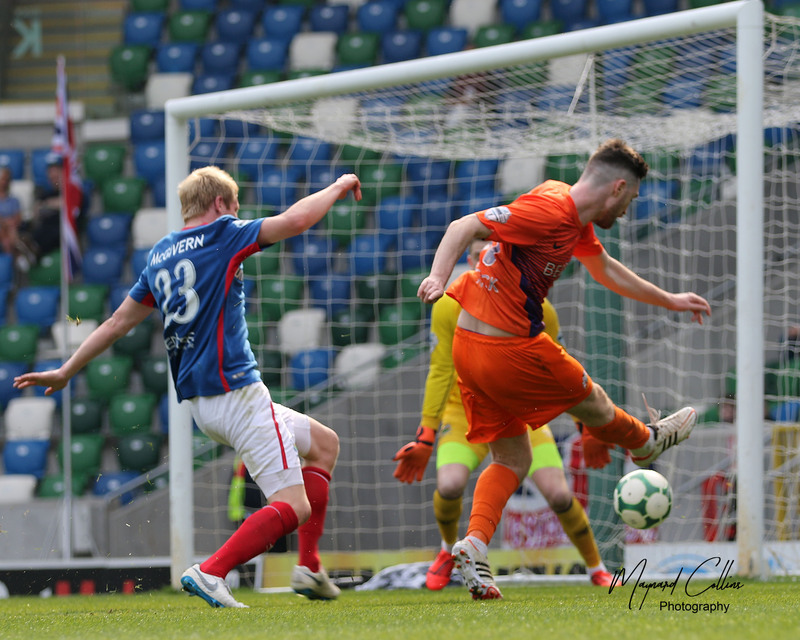 Back in August at the Showgrounds a disputed penalty and a Stephen Donnelly goal had Glenavon 2-0 ahead before Stephen Taggart pulled a goal back for Newry on the stroke of half time. In the reverse fixture at Mourneview Park goals in the final ten minutes by Andy Hall and one direct from a corner by Ben Doherty eventually sealed a 2-0 win for Gary Hamilton’s side. Andrew Doyle was due to make a return in the reserves this weekend but he has suffered another setback this week. Gary reckons that the two games against Newry were amongst the toughest his side have faced this season. 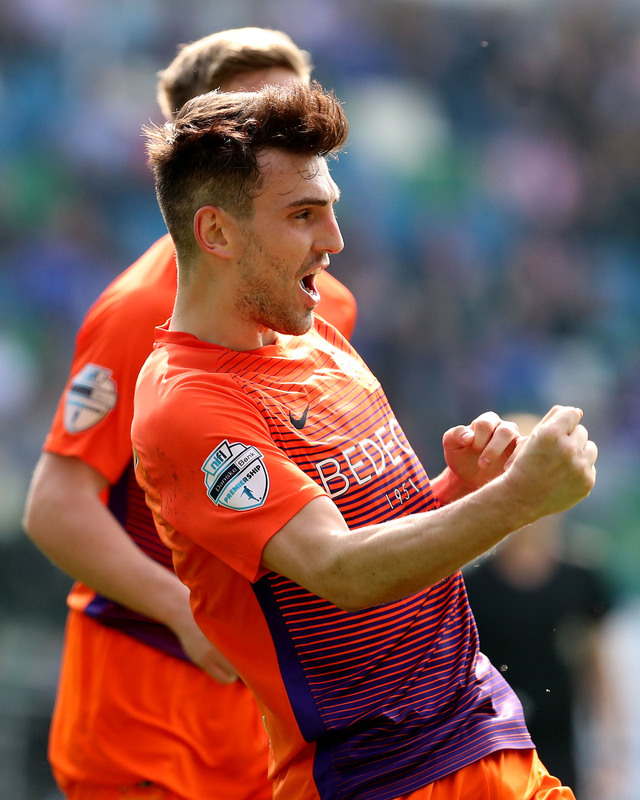 “Especially in the last game down there, we won but it was a harsh result on them as they really deserved at least a draw if not a win out of it. I know it was early in the season and they were fresh from their promotion but it was one of the games where we got more than we really deserved. “We’ve no reason to expect anything different tomorrow as they’re fighting for their lives to stay in the league. I went to watch them last week against Coleraine and I thought they were well in the game even when they went down to ten men. I think the fitness levels and the extra man just told in the last 20-30 minutes but it was a difficult game for Coleraine. “We have to go tomorrow and make sure we’re at the top of our game and take the last couple of performances into this game and hopefully get another win,” Gary concluded. 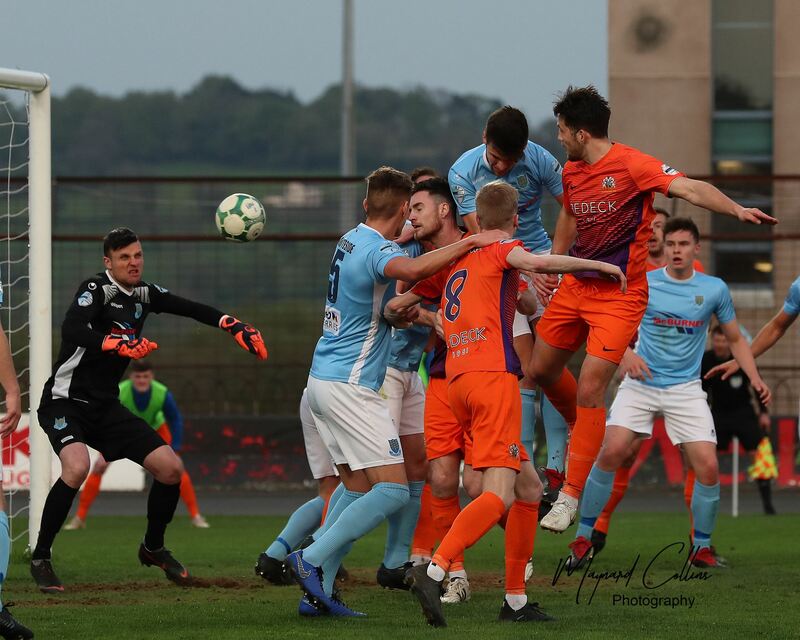 Newry City AFC have advised that the Social Club at the Showgrounds will be open to visiting fans before tomorrow’s game. It will also be open at Half Time but anyone who goes out of the ground to visit the Social Club during the Half Time interval will not be able to be re-admitted to the ground. This will be Evan Boyce’s 4th time in charge of a Glenavon game this season. All have been away games for Glenavon.